MILE5 Ltd was launched by leading professionals from travel, transportation & aviation industry, with a combined experience of over 40 years. These industry professionals have come together to build a product which has been developed around the customer’s needs. Reliability, safety and on time service combined with luxury experience delivered through our dedicated professionally trained chauffeurs is the key to our success. Our commitment to our customers / clients has contributed to our rapid growth. At MILE5 our concept is to provide quality airport transfer solutions that are second to none. 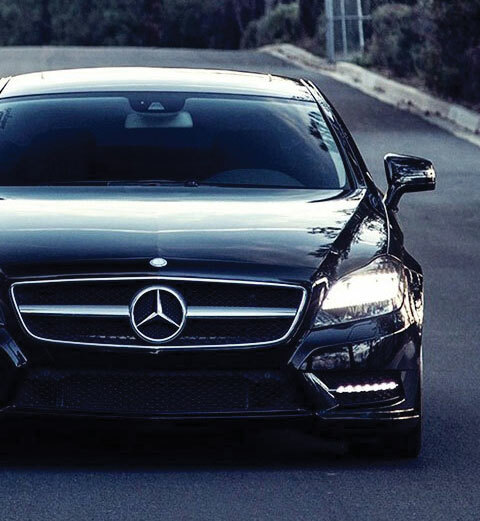 Our luxury fleet consists of Mercedes E Class, Mercedes V Class and Mercedes S Class vehicles and all vehicles are less than 3 years old and are driven by our highly experienced and smartly dressed chauffeurs guaranteeing a comfortable and relaxed journey. Our motto is to bring you the highest level of standards at extremely competitive rates. Our services are available in and around London to all airports and sea ports. Altogether, we are confident that once you get the MILE5 airport transfer experience powered by clean, executive vehicles and courteous, friendly chauffeurs – you will look no further than MILE5. Apart from airport transfer solutions, our flexible services extend to cover business meetings, chauffeur driven vehicles at your disposal for the whole day, weddings (white wedding cars), sporting events, shopping trips etc.